Paris Saint-Germain star Angel di Maria has said that he is determined to win something with Argentina after returning to the national team fold. The winger had been ignored by manager Lionel Scaloni following the 2018 World Cup but he has made his comeback to the squad alongside several players including Lionel Messi. Speaking to Libero, Di Maria admitted that he has always wanted to ply his trade for the national side and he is prepared to give his best for the team. He added to express his desire to win silverware with the South American nation with the Copa America scheduled for the summer, he said: “I always wanted to be (in the Argentina team), I always wanted to stay with the group. Now I have the chance and I want to fight back, to fight and to do my best. Hopefully I get the opportunity to win something once and for all with the Argentina national team. 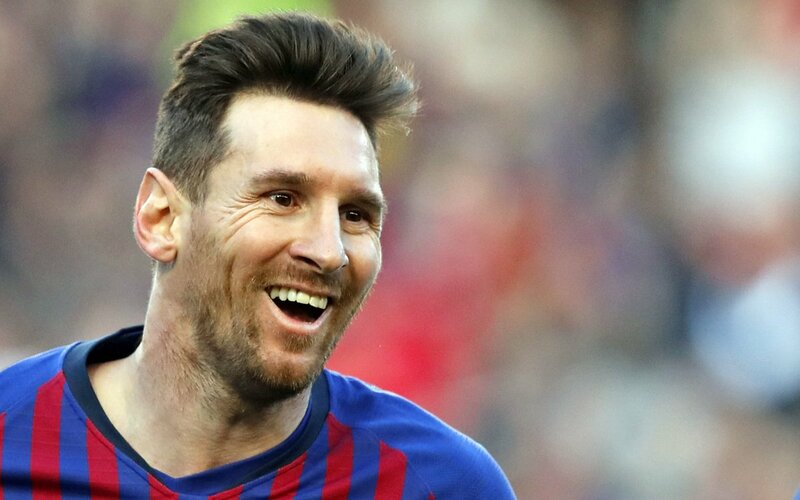 According to reports making the rounds, Moroccan football governing body the Royal Moroccan Football Federation ( FRMF ) has allegedly proposed to pay the Argentine Football Association £850,000 for an Argentina-Morocco friendly, if and only if Lionel Messi plays. The Atlas lions of Morocco n will face off with Argentina in a friendly match on March 26 at Tangier’s grand stadium. 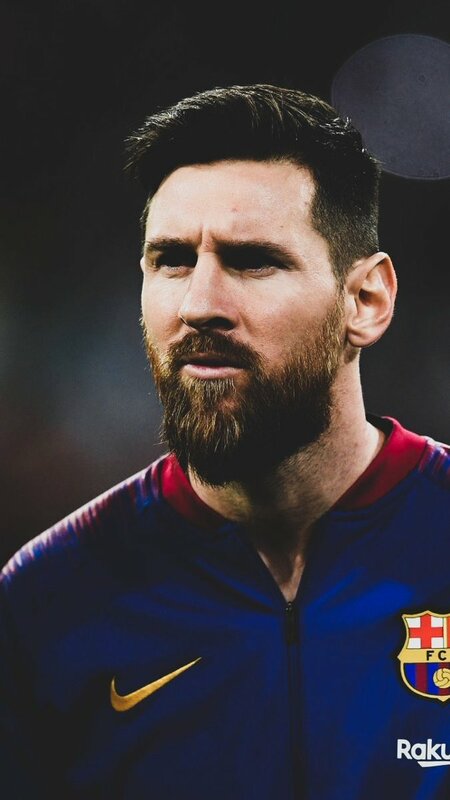 According to Moroccan daily Al Ahdath Al Maghribia, if Messi doesn’t play in the match Morocco will allegedly pay the Argentine Football Association only £465,000.going by current happenings Messi has not played international football since Argentina were knocked out of the World Cup by France last June, is unlikely to feature in the tie. Argentina head coach has not yet confirmed his squad but the hope in Buenos Aires is that Messi will play against the Venezuela in Atletico Madrid’s Wanda Metropolitano Stadium. Lionel Messi has asked that Gonzalo Higuain be recalled to the Argentina national team, according to reports. The Argentina national team skipper made a case for the striker to rejoin the team as they need the best legs ahead of the World Cup 2018. The boss of the Argentine Football Association Claudio Tapia had asked that Coach Jorge Sampaoli reach out to Higuain after the team’s embarrassing loss to African giants Nigeria. The Super Eagles replied Argentina with four goals after the South Americans had gone ahead twice. Sergio Aguero was pulled out and the attack collapsed in the absence of Messi.